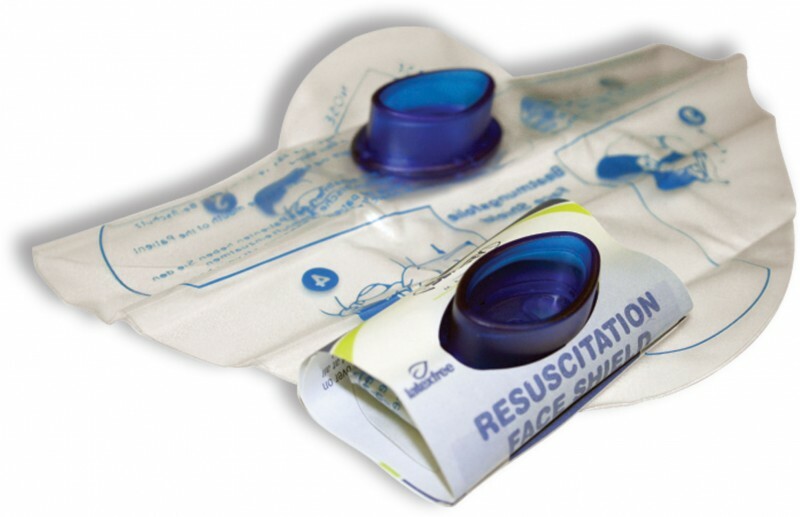 firelogistics provides a range of Mouth To Mask resuscitators. Very simple to use both with and without additional oxygen. These devices are based on the principle that of the 21% oxygen in normal atmosphere, when we breath out we leave approximately three quarters of the oxygen or 16% in the exhaled air. Hence, we can use this to perform Expired Air Resuscitation (E.A.R.). With the onset of awareness of the risks of transmissible diseases (H.I.V. Hep A, C’ & B etc., etc.) from inappropriate fluid & matter exposure these masks and barriers have become accepted as minimum equipment when attempting a resuscitation, especially if the patient is unknown to the rescuer. 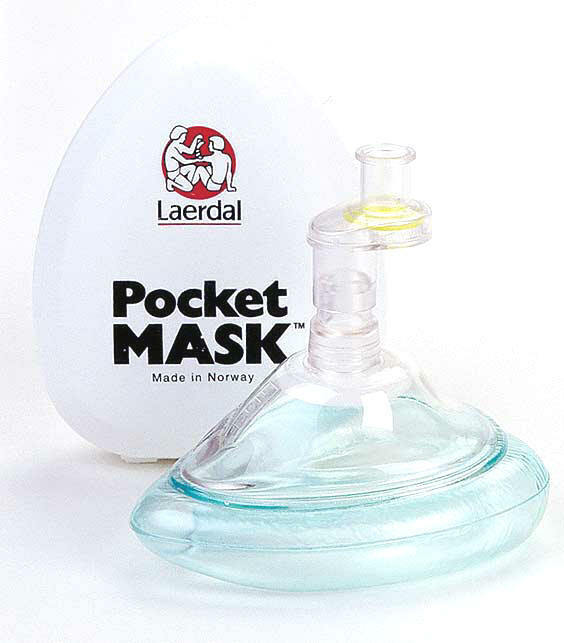 Click on the buttons below to see firelogistics range of Pocket Mask Resuscitators & Shields.